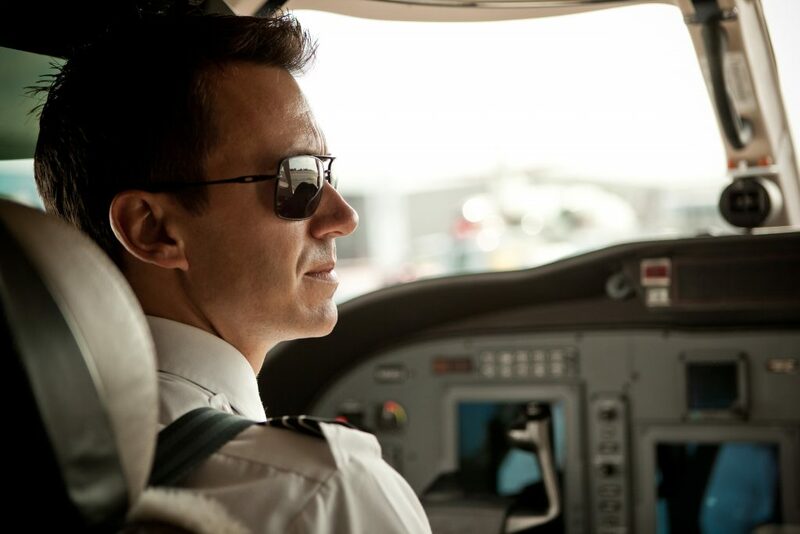 Looking for Los Angeles or San Diego-based pilot jobs, charter sales opportunities, or aviation marketing careers? We are hiring! The people at Latitude 33 Aviation are the most important asset of our company. We are passionate about providing unparalleled service and exceeding our clients’ expectations at every possible opportunity. Does this sound like you? If so, take a look at our open positions below. Latitude 33 Aviation (L33Jets.com) provides the ultimate in private aviation services. 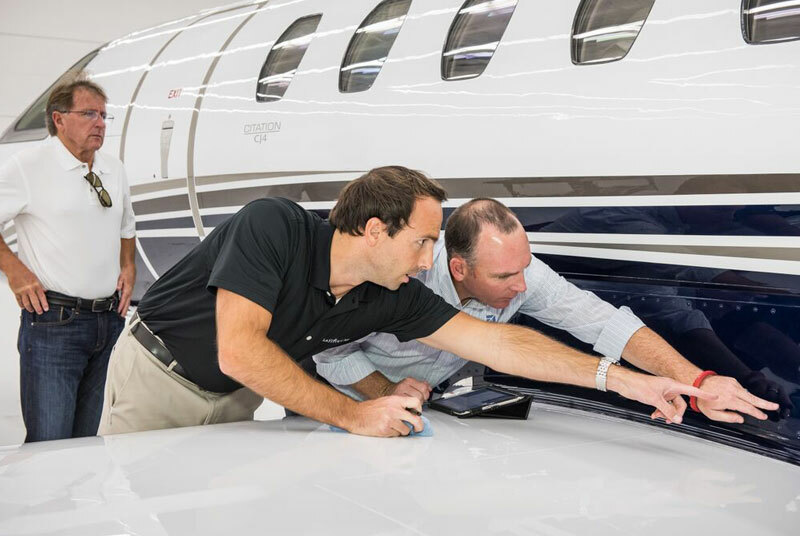 Managing one of the newest and largest fleets of light, midsize, and super-midsize jets in the U.S., Latitude 33 Aviation’s mission is to be the absolute best at what we do. Specializing in individualized, client-specific management programs, we operate a fleet of over 30 Bombardier, Embraer, and Cessna aircraft and have been recognized as San Diego’s Best Air Charter Company. Overseen by a highly-motivated leadership team, Latitude 33 Aviation delivers excellence in private jet charter services, aircraft management, and aircraft acquisition and sales services. Latitude 33 Aviation is an industry-recognized expert in delivering professional, full-service management programs while maintaining a safety, security, and customer service record that its clients can count on. Founded and run by current, professional pilots, Latitude 33’s leadership has the unique perspective of the private jet industry’s pulse from the front lines, not from behind a desk. Graduating soon? Start your accounting career in the exciting world of private aviation with an industry-leading company in beautiful San Diego. Apply today! This position is part-time with the potential to become full-time in June. Weekly schedule is Tuesday and Thursday for approximately 16 hrs. per week. The primary role of the Accounts Payable/Accounts Receivable Clerk is to assist the accounting department executing assigned tasks. As company ambassadors, our accounting team members are key to ensuring every financial transaction and recordkeeping task is 100% accurate. Location: Palomar Airport in Carlsbad, California. Ideal candidate will be nearing completion of a Bachelor’s degree from a four-year college or university with a course of study/major in Business Administration emphasis in Accounting; or two to four years related experience and/or training; or equivalent combination of education and experience. To apply, email cover letter and resume to AccountingCareers@L33Jets.com. All correspondence will be kept strictly confidential. No phone calls, please. Thank you for your interest! • Annual recurring state of the art simulator training at the finest training facilities in the world. 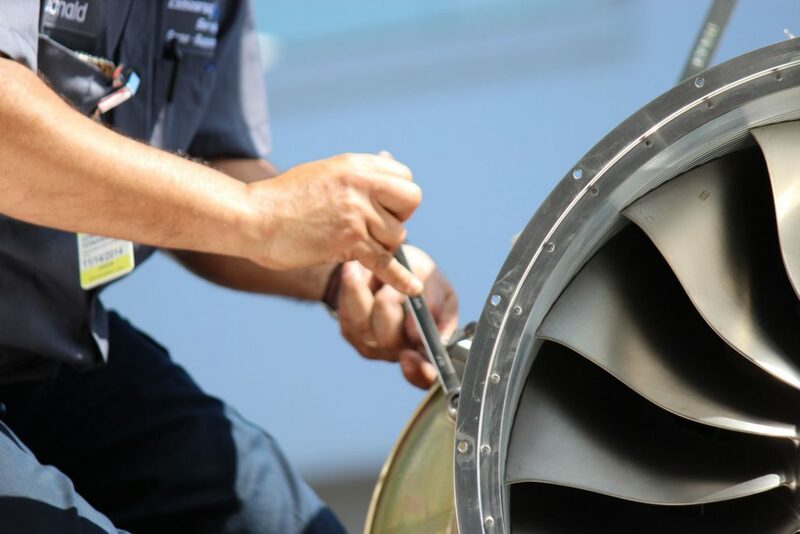 • In-house training for company specific items and adherence to our FAA approved procedures. • An Initial Operating Experience (IOE) and mentoring program that is proven to ensure our crew members meet and exceed industry standards. • FAA required drug testing and medical examinations. Significant opportunities are also available to those who join our team and contribute to the success of the company. Aircraft based in Long Beach, Hawthorne, and Van Nuys. Please note that even though Latitude 33 headquarters is based in the Carlsbad (San Diego) area, this applicant must live in or be willing to relocate to the Los Angeles area. Relocation assistance will be provided to qualified candidates. To apply, please email your resume with a cover letter indicating your qualifications and a brief description of your background to PilotCareers@L33Jets.com. All correspondence will be kept strictly confidential. No phone calls, please. Thank you for your interest!